Who inspires me: I am inspired by the many people who get up every day, and do all of the big and little things for and with others, that form the foundations of community. 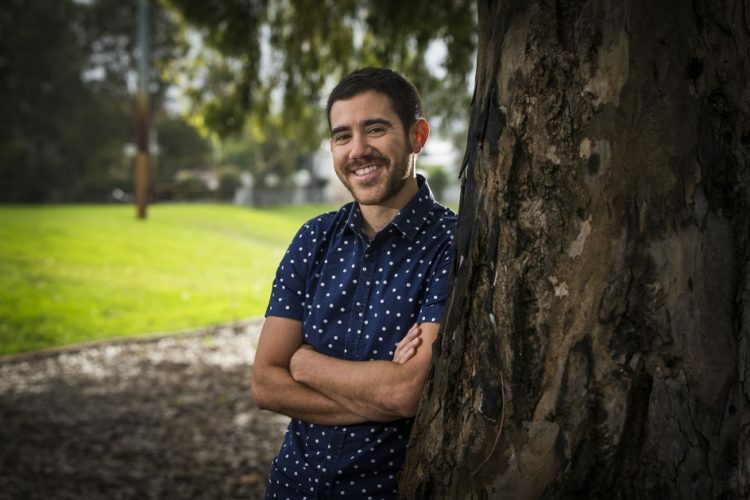 Tim was a 23-year-old man, sitting in his Perth home, mustering the courage to write an email. Tim had cerebral palsy. His disability meant he needed visual tracking software to write. The computer scanned through the alphabet and Tim clicked on an individual letter to select it. The computer then returned to ‘A’ and the process began again for the next letter. It took him hours to write a two-sentence email. But he persevered. For Tim was desperate. He was sick of being alone. He craved friendships. But everyone he met saw only his disability. I like watching movies, Tim wrote. I like going to the beach. I’d like to learn to surf. I don’t have any friends. Would anyone be interested in getting to know me? Across the city an occupational therapy student, Nick Maisey, checked his email. Someone had forwarded Tim’s message. There was no mention of his disability, just a simple plea for friendship. The simplicity and honesty of the message resonated with Nick. Why not meet him, Nick thought? Not long after Tim sent that email in 2009, Nick entered Tim’s family home, and realised the length Tim had gone to write his email. As they chatted, Nick began to understand the pain of the loneliness and disconnection that swamped Tim’s everyday life. Later Nick couldn’t stop thinking about Tim and his simple plea for friendship. Nick started to look into existing groups to help people like Tim. But he soon found that most existing networks categorised people according to their social segment, their disability or their disease. And they were dependent on funding – when funding dried up, the social circle went with it. A Befriend group in action. After six months of investigation Nick decided to launch Befriend as a simple social club that would welcome anyone of any background to get together through social gatherings. He started with a series of Sunday barbecues in a park. About 20 people attended that first barbecue on a sunny day in 2010. 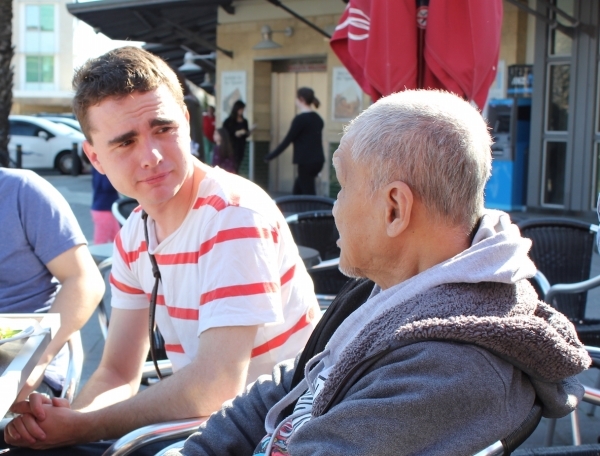 Many of the people were those whom Nick had interviewed for more information on social isolation, after he’d met Tim. Others were new to Perth. One woman had broken up with a long-term partner and was seeking a new friendship circle. Others were young adults looking for a new social experience. They ate, they laughed, they chatted. And, in that simple barbecue, strangers experienced the magic of connection. …strangers experienced the magic of connection. Soon demand grew so great that Nick began to enlist friends to help host events. Then those who attended Befriend events began to host their own events, with Befriend’s support. 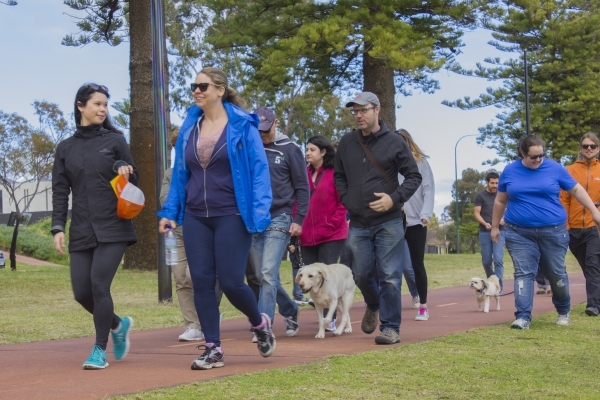 Today, seven years after it started in that Subiaco park, 6000 people are connected through the Befriend Social Network, attending some 30 to 40 Befriend events across Perth, every month. Befriend informs its network of upcoming Befriend gatherings via its website and an email newsletter and operates a simple RSVP service. It supports hosts to host their own Befriend gatherings and continues to welcome an ever-expanding pool of people looking for friendship. 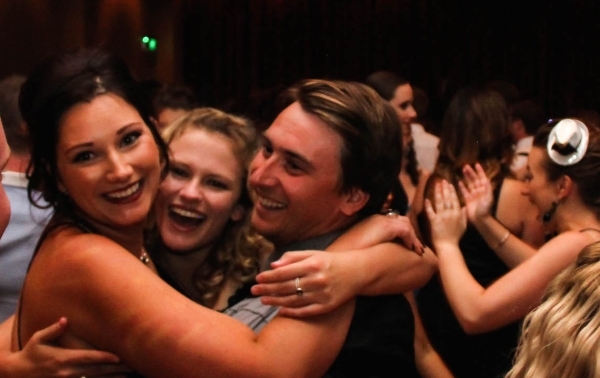 Perhaps nowhere is the success of Befriend more evident than at its annual ball in which people from across the Befriend network come together for a night of exuberant dancing, laughter and joy at having experienced genuine connection and friendship. 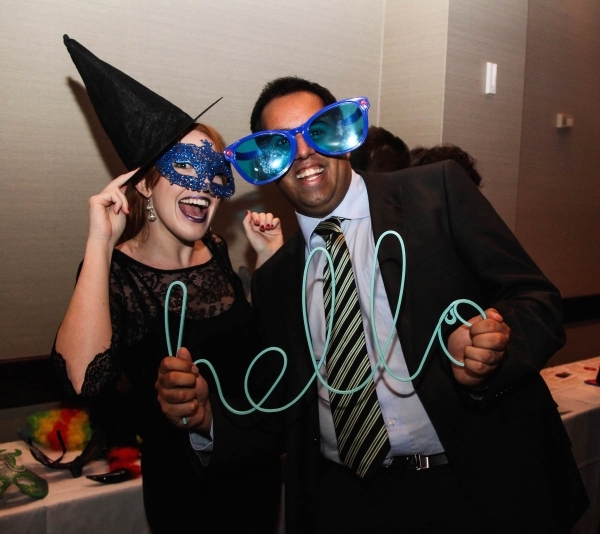 Fun at the Befriend Ball. Befriend has resulted in several marriage proposals among people who’ve met at Befriend events, it has sparked friendships which thrive even outside the Befriend gatherings, it has reminded everyone of the simple magic of experiencing connection with a fellow human.